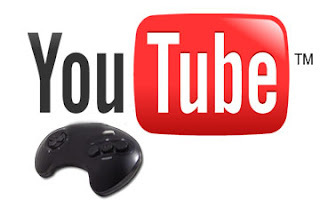 Google's video/game streaming service, YouTube Gaming now packs in a bevy of new features in channels and location selection, including: landscape mode, new chat layout, and other nifty improvements. While, the ability to use the app in landscape mode remains the most remarkable of the new features, YouTube has made it a lot more easier for users to stream contents online. Albeit, watching YouTube videos has always been that way, now you can also navigate all around YouTube Gaming using your phone or tablet turned sideways. Starting from YouTube Gaming app version 1.5, there is the new feature to reformat chat, allowing comments overlay while watching videos in landscape mode. And now, the button to minimize the action is now more obvious, as you may want to keep a video going while heading over to the notifications to read a message. YouTube watch history has been toned up, with the ability to save for offline access or to add to a “watch later” queue from the overview button. Also, you can switch location to view videos from settings with options to select any country, including United States, the UK, Sweden, or elsewhere if you want to find out what games are topping the chart in that part of the world. The service, however, isn't as cool as the live-streaming of Twitch, Google still have a long way to go to catching up with the popular online streaming service. Online Gaming: What's new in YouTube Gaming App version 1.5? 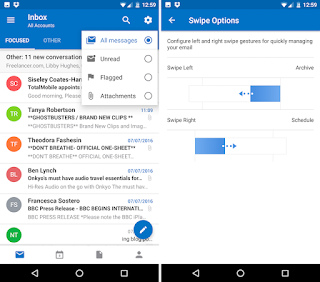 Outlook mobile app users should be familiar with "Focused Inbox", a feature that prioritize emails, holding all of a user’s important emails, while the "Other" folder contain everything else. Microsoft is rolling out Focused Inbox to Outlook on Mac and Windows, bringing the new Outlook app feature to the web version. And the system can be trained by moving email to and from the Focused Inbox, and establishing rules about certain titles and addresses. Focused Inbox is an attempt to help mitigate the problem of overstuffed inbox by more effectively prioritizing important emails against irrelevant ones, and moving the later to a separate inbox. At the point of receiving new messages into the inbox, a banner will display at the top of the list of "Focused" messages for users to know the status of any new message in that section of their inbox, along with a select list of addresses. It's pertinent to note that "Focused Inbox" employs machine learning, thereby learns from a person’s pattern, and will eventually replace Outlook’s existing Clutter folder, which also separates important from unimportant emails. Google Maps is getting Wi-Fi only mode and mass transit delay notifications as new features from a server-side switch that could help users cut back on data and the daily frustration from commuters. While Google Maps has been notorious for data consumption, the Wi-Fi only setting will be handy to save users from running out of their data plan’s limits. Surprisingly, you might not have even noticed that the Maps application uses data, after all, it's supposed to be a GPS service, right? Albeit, Google Maps have an offline mode (which also help save on data), the Wi-Fi only mode offers a better experience. 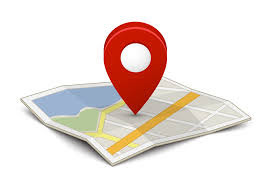 The roll-out of the new feature that brings the option to make Maps data primarily over Wi-Fi is still underway, you can give the feature a try by downloading version 9.32.1 of Google Maps from the Play Store or APK Mirror. Take a peek and add your suggestions for how you’ve saved more offloading data from Wi-Fi when available. Netflix recently launched Flixtape, a new feature which lets you make playlists of six movie or TV titles shareable with friends, and it can be created to fit a mood, send a message or focus on any particle theme. The Flixtape can be based on a genre or theme of some sort, and can be shared with friends or family over text message, email or social networks like Facebook and Twitter. While Flixtape is free, you’ll need a Netflix subscription to watch the videos in the playlists you’ve created. Netflix describes the new service as a mixtape for movies and TV shows, but unfortunately, has placed a limit to the number of titles that can be added to each Flixtape. Albeit, a “mixtape” isn't supposed to include endless entries, the artificial limit Netflix has placed on it could inhibit the possibility to create a long-standing collection. And the provided options to pick a list of canned mixes (“Made for You”), or click the “inspire me” button to see some suggestions is perhaps too spooky given the limited inventory in Netflix’s library. But notwithstanding, Flixtape is fun to use, and even more useful as it offers way for users to share more personal, word-of-mouth recommendations. Unlike Netflix’s recommendation system that doesn’t effectively tap into social connections. 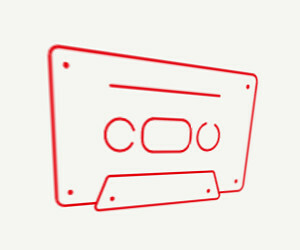 As mixtapes are meant to be personal and customizable, also with Flixtape, you’re able to customize the “cover” with title, doodles and even add the name of the person the Flixtape is to be shared. Netflix Flixtape: Is it Mixtape for Movies/TV Shows and ready for prime time? Google has launched a new Natural Language API under its cloud developer tools, aimed at helping developers create applications that understand human language. Which natural language processes enable developers to build apps with voice recognition capabilities essential in building intelligent digital assistants. The Natural Language API is based on the research used to create Parsey McParseface, an open source parser for English text, which Google released earlier this year. The API is already in public beta alongside Google's Speech API, which enable applications to take in recorded voice clips and return text translations, making it possible for developers to build apps capable of listening and understanding human voice commands. The API can also provide information about a block of text, including the context of a write-up with analysis of the structure of the sentence. Along with the capability to identify entities mentioned, including people, organizations, locations, events, and products. 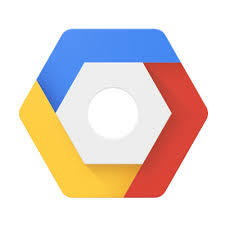 Google's push to increase its relevance in the public cloud is indeed evident as it continues to face fierce competition from the likes of Amazon, Microsoft and IBM, which are all introducing intelligent capabilities in their cloud platforms also. What to expect from Google's new Cloud Natural Language API? Google haven revealed the winning Android name, Nougat, at a playful ceremony at its campus in the Silicon Valley, Mountain View, California - have now gone ahead to release the final preview build, Developer Preview 5. While no official date has been fixed for the final release of Android Nougat, it's expected that an over-the-air (OTA) updates for supported Nexus devices will probably be available later this summer. If you're wondering what new features are coming to your smartphones when they get the Android Nougat update, then read on. So what's new in the latest preview build? This latest preview gives developers the near-final system updates for all of the supported preview devices. And for smartphone users, here are some note-worthy enhancements that will be coming to your devices in the eventual launch of Google’s next OS update. Multi-window support: this feature makes it possible to run two or more apps on screen at a go. 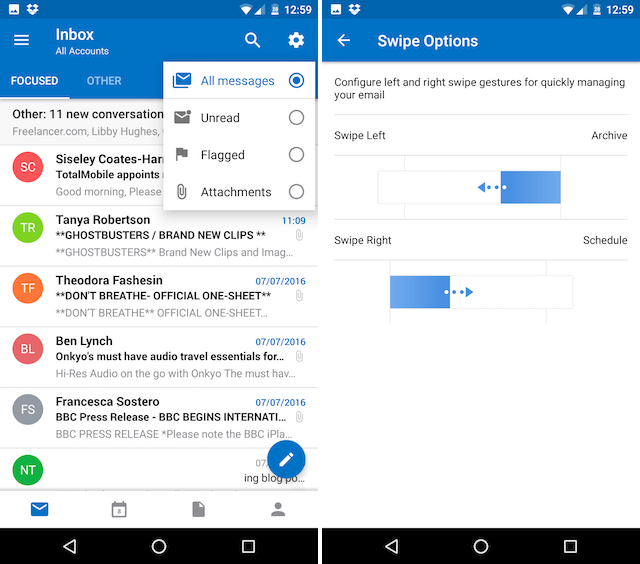 It works by pressing and hold the app that you want to run side-by-side with another from the Recent apps screen. Once you get a prompt, drag that app to the top of the screen. Smarter Quick Settings: Android Nougat will bring a dynamic quick settings, much smarter than what's available on Marshmallow. Direct Reply: It will allow direct response to messages from your notifications window, and other notifications enhancements, new emojis and more. Well, if want to try it out on your Nexus phone or tablet? It’s still in beta, and you'll find some bugs, so we wouldn't recommend installing it on your main everyday phone or tablet. For any Android Beta program member, your devices will get the Developer Preview 5 update right away, no action is needed on your part. 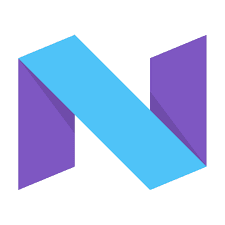 What's new in Android Nougat (7.0) Developer Preview 5? Pokémon Go, a free-to-play location-based augmented reality (AR) mobile game developed by Niantic, broke records on iOS and Android with millions of downloads within a week of its release. The Google-incubated Niantic Labs developed, Pokémon Go, is published by The Pokémon Company as part of the Pokémon franchise, and was released in July 2016 for iOS and Android devices. 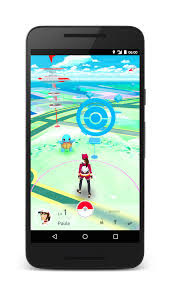 While, the game allow players to capture, battle, and train virtual creatures, called Pokémon, using smartphone's in-built GPS and Camera in a combo with AR to create a live experience of catching the Pokémon. Albeit, Pokémon Go, is incredibly low-end, and basic demonstrations of what AR technology is capable, as today generation of smartphones can do little to dynamically make sense of the real world through computer vision or depth sensing. Pokémon Go thrives upon Google Maps data to take advantage of local geography: these are typically located at public art installations, historical markers and buildings, cenotaphs and other memorials, public parks and fountains, places of worship, and other points of cultural significance. And to its credit, Pokémon has done a great job of getting typically lots of dumb gamer off their feet and outside to explore the real world around them, albeit through a surreal world lens. 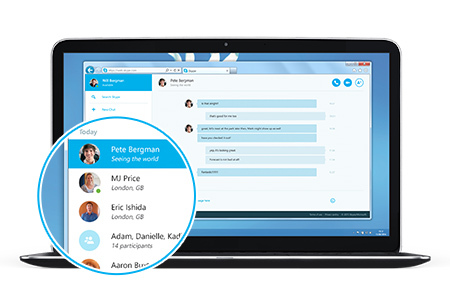 Microsoft after years of neglect has released new Skype clients for Linux and Chrome, in a perceived move to get users of the open-source operating system to embrace video calling and messaging on Skype. Skype already faces increased competition from apps like Slack, WhatsApp, Facebook Messenger, and Google Hangouts, all with voice and video calling capabilities. With the new update, Chromebook users will be able to use web.skype.com to make calls from Google’s web browser and desktop operating system. While, Skype for Linux app will allow users to connect with other people using the latest versions of Skype across many other platforms based on new technology that makes it incompatible with older versions of Skype. And users will be getting a revamped interface, with emoticons, and file-sharing support, albeit, the Linux and Chrome clients are still in alpha, so there are likely to be bugs. In the wake of the heated browser wars, Mozilla's browser, Firefox has continued to dwindle as more and more users embrace Google's Chrome, and its worldwide market share dropping to 14 percent according to StatCounter. 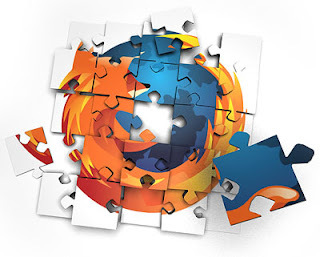 The company is hoping to rekindle the interest and influence it once held with the next Firefox update by revamping its core, to speed up complex websites like Facebook, and also make it more difficult for attackers to gain access via the browser. Foremost, is the implementation of a new component written in the programming language, Rust, invented by Mozilla. With the initial Rust-build as part of the browser that handles video and audio files, which runs as fast as the C++ component it replaces, but isn't susceptible to memory problems that open security vulnerabilities. The nonprofit organization plans to gradually replace more of Firefox code with Rust-built components. The changes is expected to arrive with Firefox 48, albeit, Mozilla plans to rebuild all parts of the Firefox core using Rust through a project called Servo. The marketing world screamed when Apple announced the availability of content blocking apps in its App Store for the first time, as the move would lead to a huge spike in mobile web ad blocking. According to report by PageFair, ad blocking apps on Apple’s iOS have only attracted 4.5 million downloads, which fears appear to be unfounded (for now). Albeit, mobile ad blocking is up 90 percent year-on-year, and there are now nearly twice as many people blocking ads on smartphones as there are on desktop. 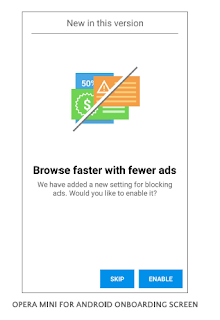 And the most common way of blocking ads on smartphones has been through browsers adblock feature, enabled by default, with an estimate of 408 million people using ad blocking browser in March 2016, according to PageFair. 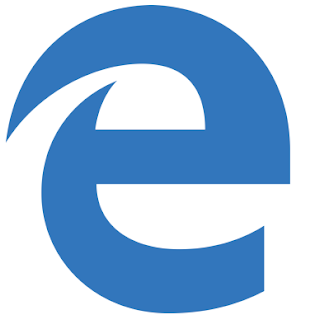 While there are browsers like Opera and Firefox, which offer users the option of configuring their settings to block ads, the research only included the number of people using browsers that block ads by default to come to its 408 million figure. 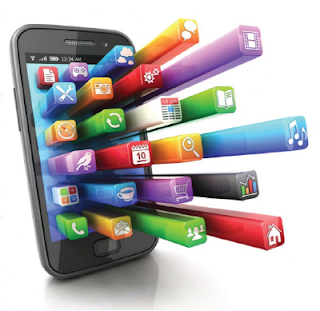 If the new report is to be believed, mobile ad blocking is driven by users in emerging markets. PageFair claims that 36 percent of smartphone users in Asia-Pacific are blocking ads on the mobile web, and only 14 million monthly active users of ad blocking browsers were recorded in Europe and North America. Adblock Plus, Brave, and UC Browser — owned by Chinese web giant Alibaba, appears as the most popular ad blocking browsers, with the later exploding in popularity in Asia. The company predicts that ad blocking usage will continue to grow in places where data costs are high. Meanwhile, it is pertinent to note that the estimated figure equates to 21 percent of the world's smartphone population having ad blocking browser installed. Ad Blocker: Is Mobile Adblocking browser adoption growing globally? Quantum computing involve computation systems that make direct use of quantum-mechanics, such as superposition and entanglement, to operate on data. It studies theoretical computation systems (quantum computers), as opposed to binary digital electronic computers we're used to today. 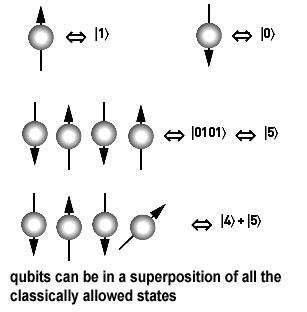 While digital computing requires data to be encoded into binary digits (definite states 0 or 1), quantum computation uses quantum bits (qubits), which is usually in superposition of states. Quantum computing was initiated by the work of Yuri Manin and Paul Benioff in 1980, and often conceived to be of theoretical similarities with non-deterministic and probabilistic computers. Albeit, the development of actual quantum computers is still in its infancy, successful experiments have been carried out in which quantum computational operations were executed on a small number of quantum bits. It is invariably the technology that many scientists, and big businesses expect to provide a so-called quantum leap into the future of computing. As large-scale quantum computers, according to the theory, would be able to solve certain problems much more quickly than any digital computer using even the best currently known algorithms. Meanwhile, Google is reportedly testing new encryption technology that could protect its Chrome web browser from attackers using quantum computers. Which may perhaps prompt the question; has the age of quantum computing arrived? What you need to know about Quantum Computing? Snapchat, the popular photo-sharing app hopes to become your default camera roll with the introduction of a new feature called Memories - in-app camera roll for saving and searching your photos and videos. With this new feature, Snapchat has also integrated a searchable media archive, and sharing capabilities for the photos and videos (as Snaps and Stories) that vanish after 24 hours. Albeit, this is the first time Snapchat is employing the Cloud for backing up content longer than 24 hours, reshared Snaps will have a time frame around it to indicate to viewers that it is from the past. Additionally, Snapchat Memories includes a “My Eyes Only” section for storing password-protected Snaps. And, according to Snapchat: “No one can view it without the passphrase, not even Snapchat". 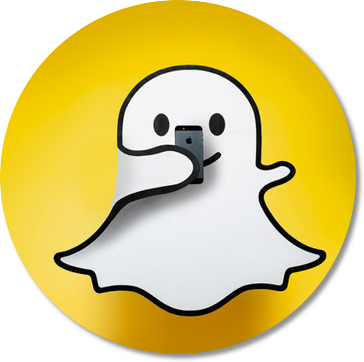 While Snapchat require users to share photos and videos with this in-app camera, it is looking to becoming the default camera roll. Snapchat Memories will be rolling out over the next few weeks on iOS and Android. Google has almost all about the world information available in its online platforms, and has now embarked on a project to create a helpful voice-driven AI that revolves around users interaction with those information. 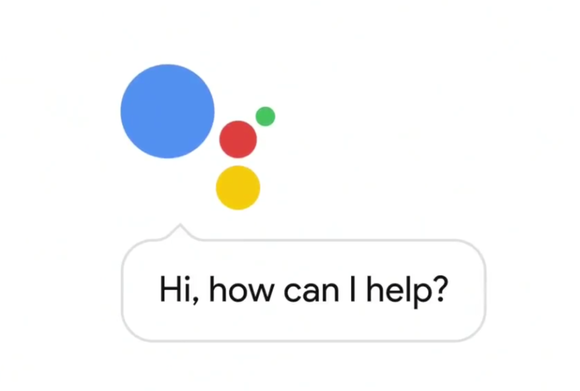 The company announced a new digital assistant at Google I/O 2016, Google Assistant, which will bring together the complex information that Google already has about the world. Google Assistant is built on the deep neural networks of Google Search, with the knowledge base of Google Now, and the advanced natural language recognition that’s been evolving with Android. It ties the knowledge that Google already has about the world with your natural language queries to specific scenarios. For instance, you can ask Google Assistant “Who designed this?” while standing in front of a famous sculpture with your phone, the bot will be able to mix location data and image recognition to identify and provide the answer in seconds. 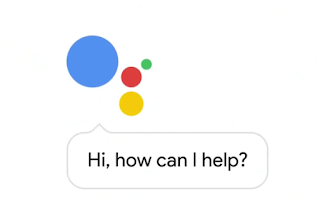 While, first hints of the new Google Assistant appeared in the update to the Google app beta version 6.1, it isn’t a standalone program like Microsoft’s Cortana, but instead, its baked into Google’s various services and operating systems, and can be easily summoned by your voice. Google Assistant is more “an ambient experience that extends across all its services,” so that you can tap into its power anywhere — including Google Home. It will also be able to tap into third-party apps and services, such as Spotify, Uber, Open Table, and much more. And it's expected to debut alongside Android Nougat. Google Assistant: How Google's new digital Assistant will help voice-driven AI? 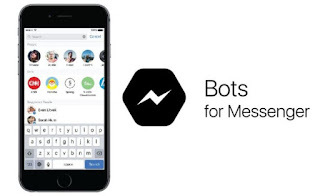 Facebook launched third-party bots in April, which offer assistance ranging from responding to queries, to actual delivery of daily news update, now the social network claims there are more than 11,000 of such bots active on Facebook. With the bots revolution, the company is building new features — and if developers enable them, may soon show up in your favorite bots. Albeit, bots only respond to certain commands, which can make the whole experience pretty tedious. But with a persistent menu, users will have quick access to key commands for the bots. 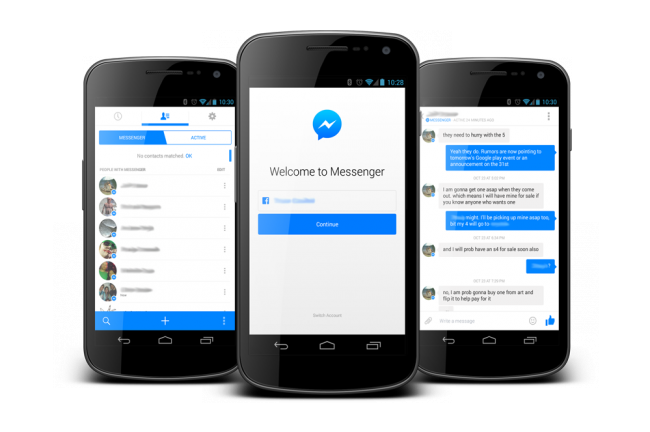 Facebook will be offering quick-reply buttons to make interactions with the various bots more efficient. As much of the bots already offer Yes/No response buttons or next steps, such as the option to view news story in your browser. 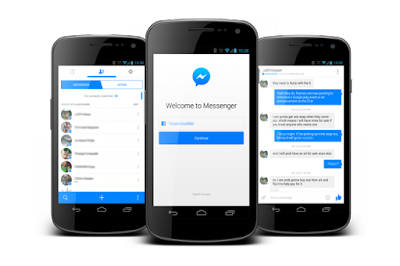 Messenger bots will be able to offer up to 10 quick response buttons, but only the response you choose will appear in the chat history. Also, bots can send GIFs, audio clips, and video clips in their responses, as well as regular files. The obvious advantage of using this service is that bots can offer richer responses such as audio, video, and an entertaining Seinfeld GIF to go along. 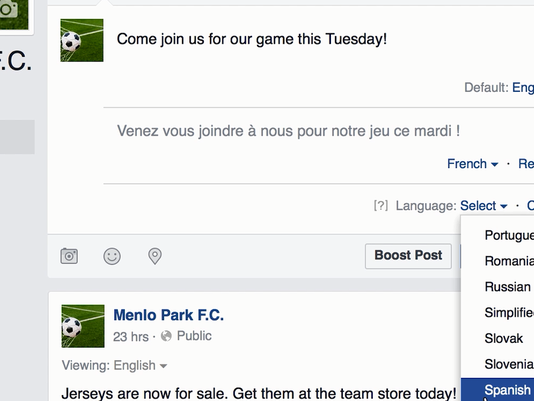 Facebook is working on a new feature that automatically translate posts to several different languages at once, making it easier for people to communicate with a global audience even if you don't speak same language. The leading social network, boasting of over 1.5 billion users worldwide, acknowledge that its user-base mostly comprise of people with different language other than English, as there are a whole lot of languages used on Facebook. The company commenced testing of the software, called the "multilingual composer" with some Facebook Pages, specifically notable businesses and brands, but now is opening it up to the broader users of the social network. Already, about 5,000 Pages have the feature running, and once post is published, Facebook will show it to people in their preferred languages. It uses artificial intelligence (AI) to prefill the translation field when you add a post in a different language, and requires information like a user's location, language preferences and most commonly used language to decide which version of the message to show. 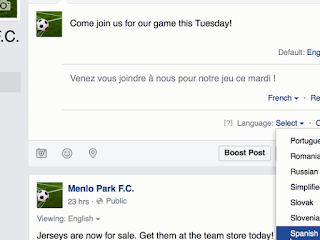 With the new feature, Facebook users can also edit posts in all the different language versions simultaneously. What's on your mind? What about updating feed in several different Languages at a go? Google has made it possible to easily discover apps that are still in developmental stages with a dedicated section on Play Store called Early Access Apps. Before now, finding unreleased apps is only possible through word of mouth and/or stumbling upon the app randomly. Even as Android had long made it easy for developers to give out early access to apps they’re still working on, this new section makes it much more easier to discover the new apps that's worth trying out. The "Early access" section is divided into games and apps, with new dedicated beta tab inside of the "My Apps & Games" section of the Play Store where you can check out which beta programs you've joined with full listing of all apps. And all that's required is hitting the install button to try it out. Meanwhile, there are some paid apps on the list, which you’ll have access to when the official version is released. However, there's the obvious warning that beta apps may be unstable, and you can’t get rid of system apps, for instance, if the Maps beta is giving you trouble then you might just have to roll back to the old stable version.